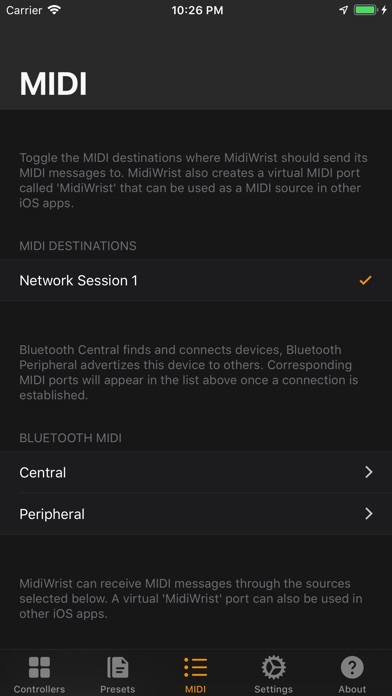 MidiWrist turns your Apple Watch into a wireless MIDI controller and provides Siri voice control over MIDI on all iOS devices. 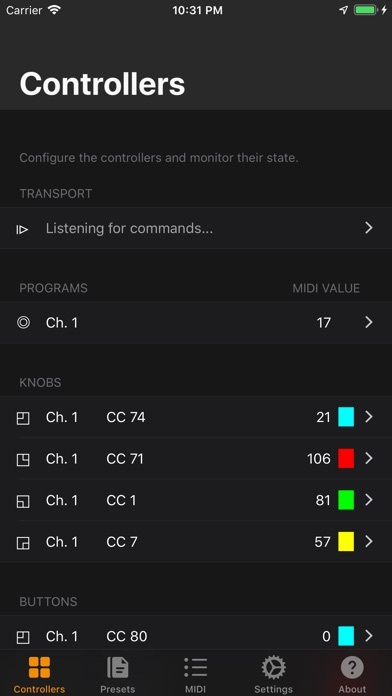 The tactile feel of the digital crown combined with haptic feedback, gives you control over any MIDI synthesizer by touching your wrist, even when you're not looking. 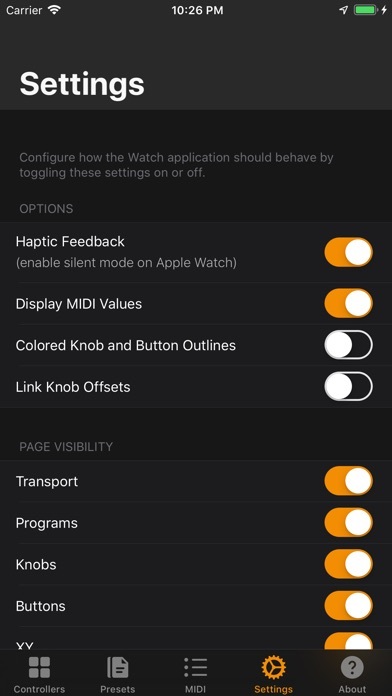 MidiWrist makes no sound on its own. 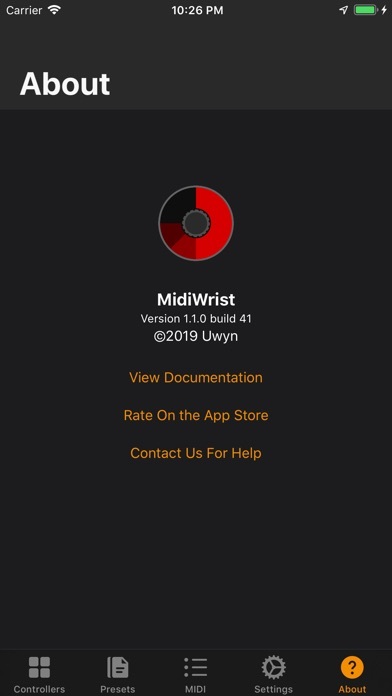 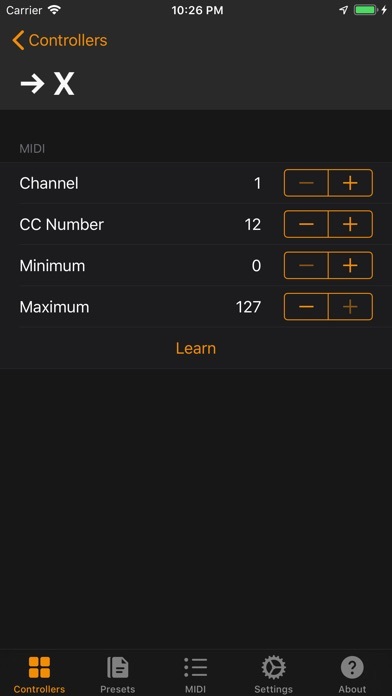 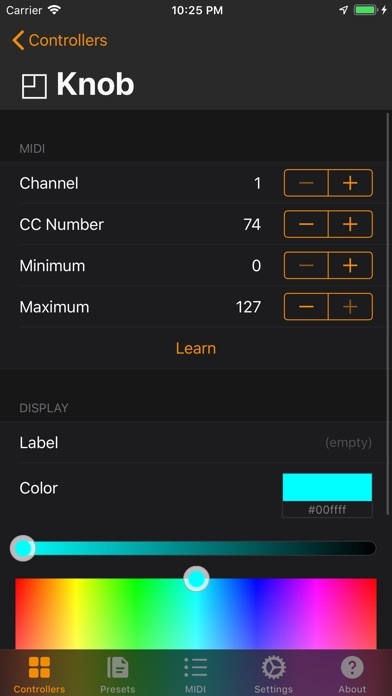 Any CoreMIDI application or device can be controlled by MidiWrist. 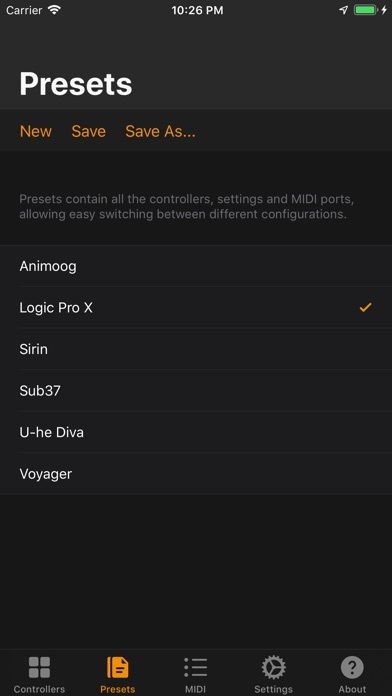 This includes Virtual MIDI, Network MIDI, Bluetooth MIDI and Physical MIDI Devices through a supported MIDI hardware interface. 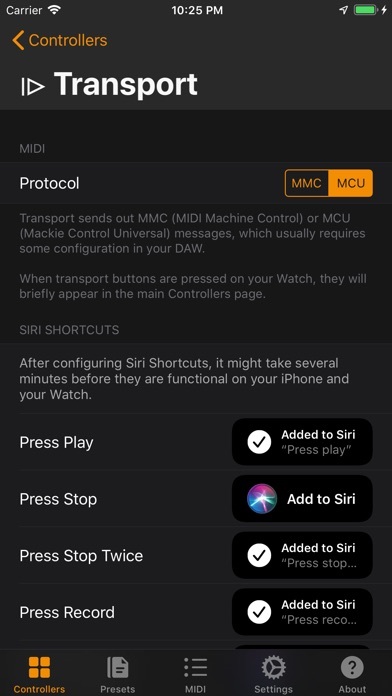 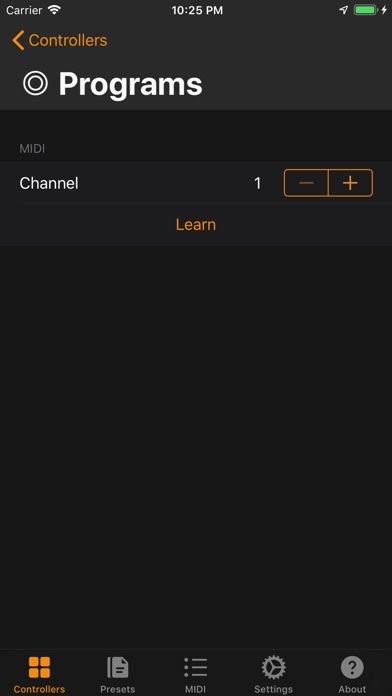 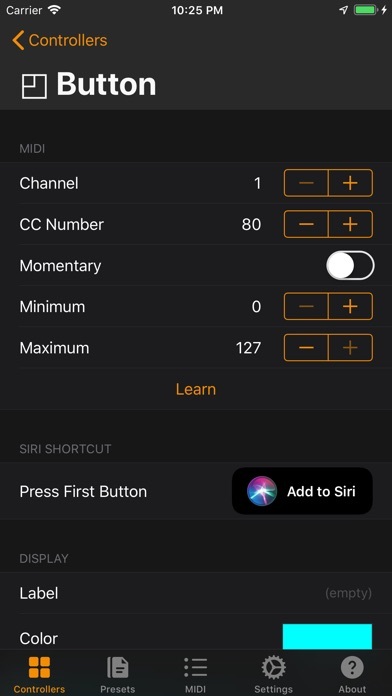 Note that Siri activation with "Hey Siri" might not work on the same device that is running the audio app that you want to control, due to the audio device being used for other purposes.